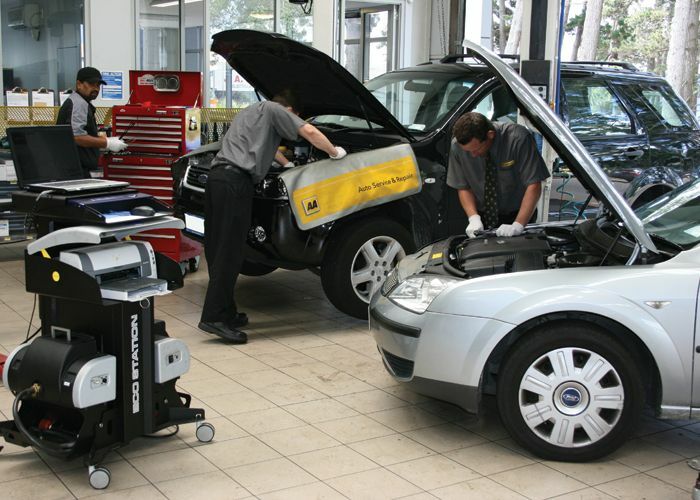 Be sure to ask lots of questions when taking your car to an auto repair service. Your questions should focus on issues that your vehicle has, as well as what you can do in the future to prevent them from occurring again. One of the best ways to reduce costs is by preventative maintenance. Is a work-at-home mechanic a viable option? When they are certified and have experience, they may be worth hiring. This can save you a lot of money and help out someone who may need it, instead of giving it to a big shop.